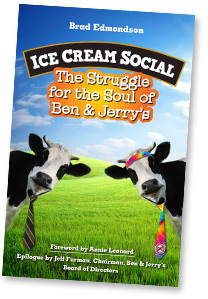 Brad will be telling the Ben & Jerry’s story at the place where it all began — Burlington, Vermont, on Thursday, October 9. 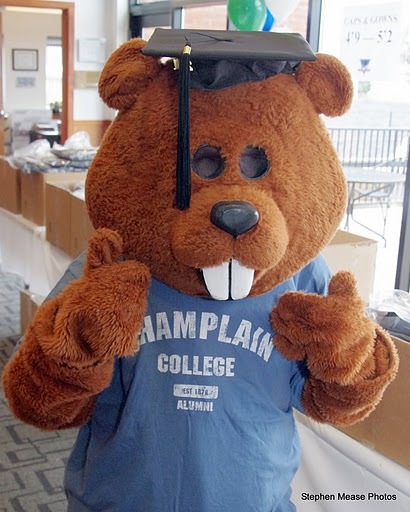 Champlain College’s “Speaking From Experience” lecture series brings entrepreneurs and business people to campus to share real-world stories. The event is free and open to the public. Rob Michalak, Ben & Jerry’s Director of Social Mission, will also attend to talk about the evolving relationship between Ben & Jerry’s and its owner, Unilever; how Ben & Jerry’s is extending its way of doing business to its overseas operations, and also to other divisions of Unilever; and more. Rob will also bring enough Ben & Jerry’s ice cream for everyone to share after we’re done. The talk is at in Perry Hall at 7pm.